A mine operator and a labour-hire firm are facing class action led by a worker who was denied pay claims because of his casual status. 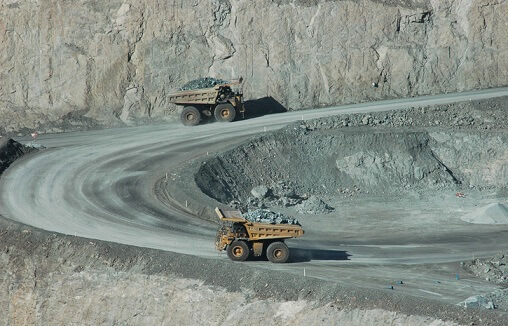 Chandler Macleod hired Simon Turner for BHP to operate a truck at the Mt. Arthur coal mine in the NSW Hunter Valley, but Turner suffered spinal injuries after his truck was hit by a coal excavator in 2015. Turner, 47, was totally incapacitated but both companies refused to pay him the industry standard accident compensation because he was classified as a casual worker, ABC News reported. He receives $411 per week instead of the $1,800 per week he would have received under the award as a permanent employee. "I hate it. We do exactly the same job, work the same hours and are exposed to the same dangerous conditions, yet they pay us about half of what the BHP employees get," Turner said. The class action is brought by more than 400 mine workers who alleged that BHP, Chandler Macleod and another labour-hire firm, Tesa, hired them as casuals to avoid paying them entitlements worth $20,000 per annum. The claimants allege that BHP was involved with Chandler Macleod and Tesa over a period of six years to casualise its workforce. "We want to be treated as normal humans and [be] paid exactly the same as everyone else for doing the same job and working the same hours…you can't go and get a loan, you can do anything, they say you're casual," Turner said. They set out to show the contractors at the mine are treated exactly like the permanent employees: Both groups are expected to work a full roster, published up until the end of 2019 and both are required to submit leave requests to BHP up to four weeks in advance. Lawyer Rory Markham said the class action would challenge the legal basis for employing casual mine workers and would have implications for mining companies across Australia. Mt Arthur is the largest coal mine in NSW, with a production workforce, including direct employees and labour hire contractors, of about 1,900 people.